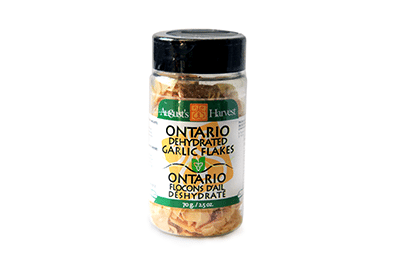 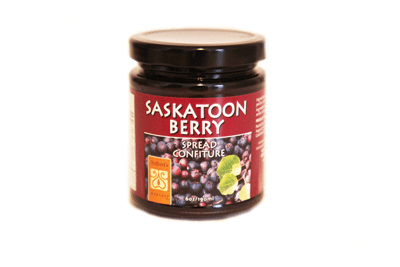 Dehydrated garlic flakes are a very convenient way to achieve the wonderful garlic flavour you are seeking in your soups, sauces, vegetable mixes, stuffing mixes and cooking without the peeling or chopping. 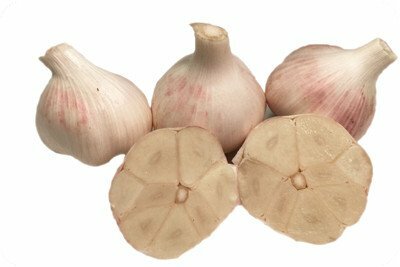 Garlic flakes should be a staple in every spice cabinet as a backup when you find yourself out of fresh garlic. 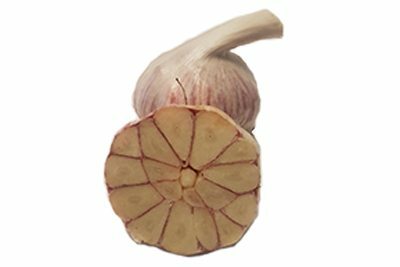 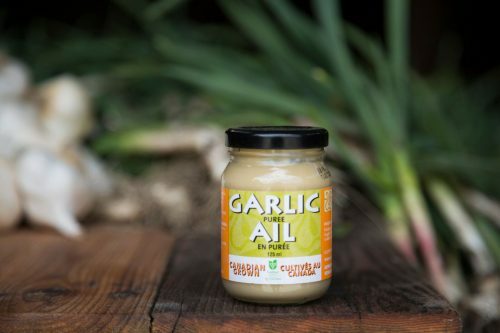 The longer shelf life means that you will never run out of the great Ontario garlic flavour at any time of the year.